For a long time I would see Aukey earphones pop up on amazon and never gave them a second look. I had tried one of the super cheap wireless models and whilst nothing spectacular it was cheap and got the job done when i found myself without a set of running earphones on holiday. 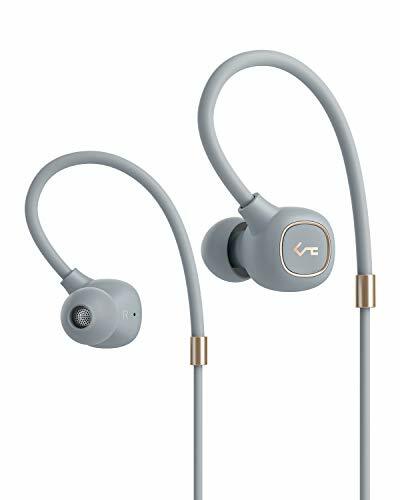 However it seems Aukey have taken their success in the budget market and are now aiming to produce higher quality yet still very good value earphones. Today we review the new Aukey Key Series B80 Bluetooth earphones and its time to let you know how we got on with them over the past few weeks. Aukey Key Series B80 Bluetooth earphone box review. Internal layout. The first thing you notice, if you have ever seen Aukey earphones in the past, is that this is a much more upscale presentation. A high quality cardboard box with clean styling and excellent padding on the inside. 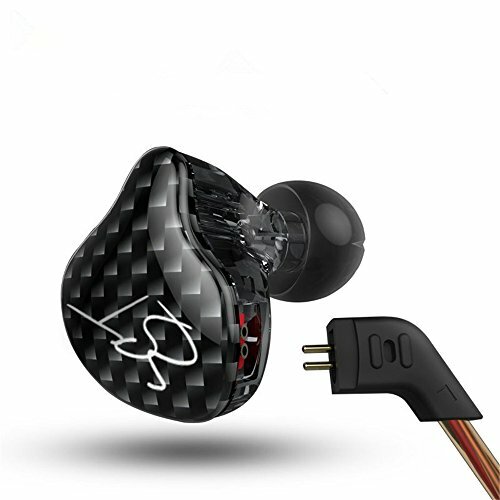 The exterior graphics are spot on with clear images of the earphones design and the right amount of information you would need if buying them off shelf and in store. Pop open the B80’s top and the earphones are beautifully presented and laid out with the case and spare eartips in the high density protective foam. Set underneath are some more extras but as a first impression I would say its a great one. It doesn’t surpass but is easily on par with other earphones at this price point. Aukey Key Series B80 Bluetooth earphone accessories review. Whilst there is not too much extra in the box what they do provide is excellent quality and a cohesive matched design with colors and materials. 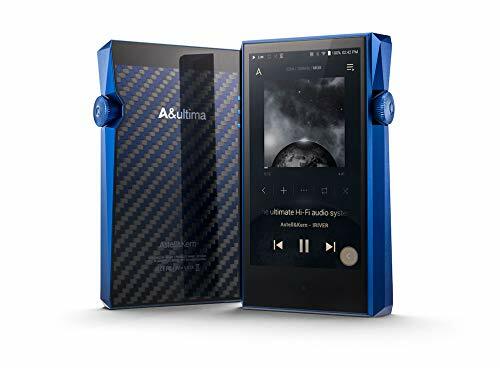 Whats included with the Aukey B80? So its a pretty comprehensive set of accessories and the only thing I would prefer would be a hard case however at this price the omission is understandable. The silicone case itself is actually pretty handy and really gets the earphones down in size whilst preventing tangling and damage when thrown in a backpack. The eartips (both foam and silicone) are excellent quality and whilst I’m not sure if they are from Comply they certainly perform just as well if not better. The silicone is soft yet manages to make an excellent seal in my ears using the medium sized tips. What I do like is that every included accessory has been color matched to that of the earphones. 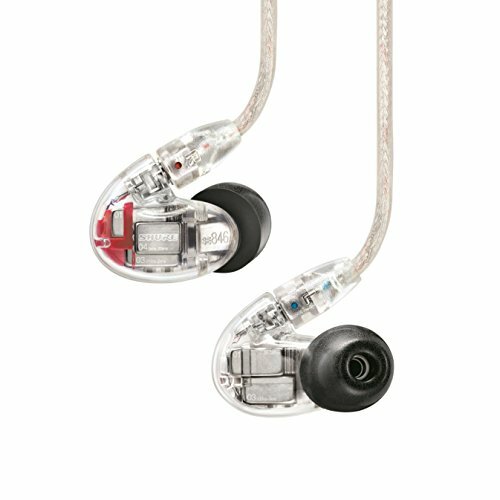 These have been designed to give the Key Series B80 an overall clean aesthetic and it shows. Little things like this give a nod to a more premium experience and we like that. Aukey Key Series B80 Bluetooth earphone housing and cable guides. The earbuds have a all metal filter/guard. Yet again I find myself impressed with the B80 and in this case it is down to three things, the simple yet attractive overall aesthetic, the comfortable ergonomics and the material choices. The housing has a rounded off square shape to it that tapers the closer you get to the ear canal. Aukey Key Series B80 Bluetooth earphone review. The earbuds are slightly on the large size but the ergonomic housing makes them comfortable in the ear. I found that this made them not only very easy to insert but that they also locked tightly in place when inserted. The combination of soft touch plastics and the rounded corners also made them very comfortable to wear over longer listening sessions. The nozzles have sit at medium depth in the ear canal which I think most people prefer and I really love that they chose to use a metal filter guard as opposed to plastic or paper. A little bit of piece of mind for long term durability. The cable is the perfect length and is just normal rounded cable rather than the infuriating trent of flat cables we have been seeing in bluetooth earphones over the past year. Cable guides that help the earphones run over the top of the ears are the perfec length and hold there shape well just as you would expect. The fact that the cables go over the ear make them a great option for sports and people who move around a lot and also allows for a larger than normal inlin microphone and volume control to be used. Cable down earphones can have problems with a large remote pulling on the earpiece. This one was a dream to use with my big hands, good tactile presses, clearly marked controls and excellent call quality during our testing. So its clear i love the design its practical and made to a very good standard rot the price. The housing however is on the large side of what you would find on non bluetooth models but this is quite common as all the electronics and batteries are held here. 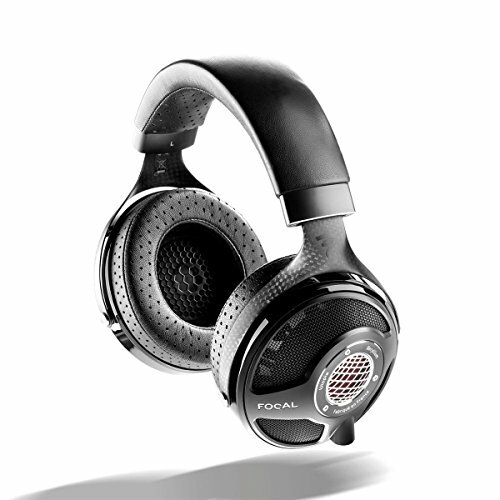 The ergonomic shape will fit many ears so even people with ears on the samll side should still get a good fit. In line cable volume control Aukey Key Series B80. There really isnt too much to say about the operation of these earphones. You long press the middle button on the remote and it goes into pairing mode at which point you take the usual steps from your phone to connect. 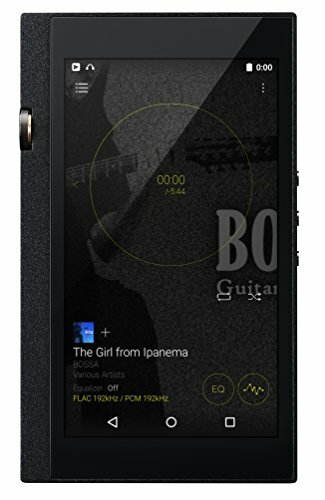 The volume buttons also double as skip buttons when double pressed and the centre button can be used to play and pause tracks as well as answer calls. Battery is claimed to be 8 hours and in our continuous playback test we were able to achieve 7.5 hours at about 60% volume. Charging time was very fast and the B80 even manage to offer 80 minutes playback off a quick 10 minute charge from flat. Aukey really put together a nice overall package with the Key series. The B80 have a few tricks up their sleeve that many other known manufacturers really ought to be including. Aukey Key Series B80 Bluetooth earbuds. 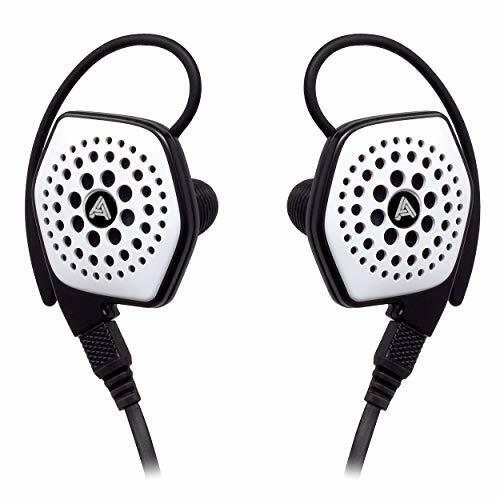 As mentioned above, the Aukey B80 is a Hybrid Bluetooth earphone and what that means is that a combination of dynamic driver and Balanced armature are used here. In theory this means that the high and midrange sounds can be handled by the balanced armature whilst the dynamic driver which is capable of moving much more air can take care of the low end and bass. It is a design that is becoming more and more common in recent years and one that tends to work very well. The Sound of the Aukey B80 is not going to be one that pleases everyone as the low end on these earphones is extremely prominent. Purists looking for a flat response and clean accurate reproduction need to walk away but if you are a basshead or someone who is into EDM, Hip Hop, RnB etc then you should probably stick around. Whilst not the most versatile earphone the B80 certainly sounds amazing when match to the right genre and in this case EDM is just about perfect for the B80. A combination of clear and peaked highs and an ethereal deep and hard hit of bass go well together and the B80 deliver both in spades. Rock music, acoustic and classic are just not a good match as the low end is so overly enhanced that the mids feel swamped. So back to EDM the 2 things that I like most when listening to this type of music is the ability to get hard on the bass but also to convey the peaks in the lead ups to the drops. The B80 manage that spectacularly well. Its a high energy fun sounding earphone that is big on staging and big on excitement. Its definitely not to be considered an audiophile earphone but for the right genre it goes very well. Additionally I would rate this sort of sound as excellent for working out due to its high energy presence. OK so this does not go down as a audiophile earphone. 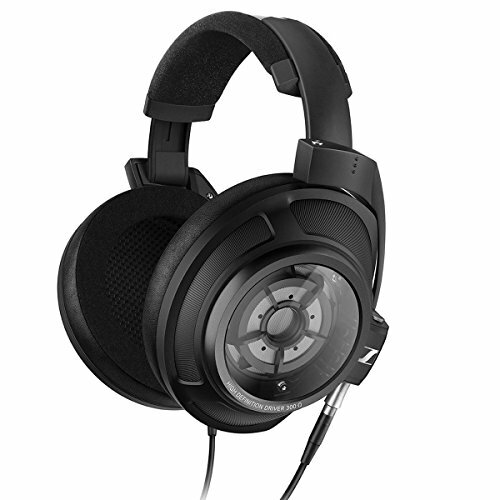 Its not balanced, and lacks that refinement but in no way does that make it a bad headphone. I in fact can see me using these earphones exclusively for running for the time being and here is why. 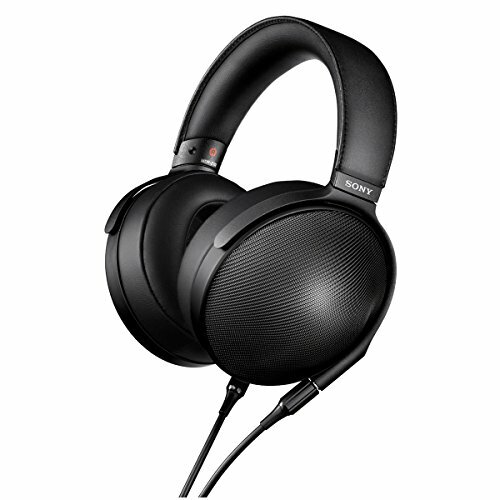 The comfort and over ear design are great for moving around. They quick charge incredibly fast. They are water and sweat resistant. Build quality seems on point, they look great and charge via USB-C.
Aukey have shown that they are serious about putting out good earphones and the B80 is an excellent start.